Wednesday's announcement that Anheuser-Busch is acquiring 10 Barrel Brewing of Bend drew a firestorm of commentary in social media and blog land, most of it negative. The reasons are related to how craft brands are perceived and what people think they should and shouldn't be. And who should and shouldn't own them. When I was researching my book on Portland Beer, I asked a number of people why craft beer had taken off here. The theme that popped up routinely in responses was provincialism. In Portland and Oregon we have a history of preferring products that are produced locally by local businesses. These attitudes originated during pioneer times and grew into a strong do-it-yourself culture through the 20th century. I think a good argument can be made that provincialism is on the wane here. You look around and see all these nationally-owned big box stores infesting the area and you realize there's nothing provincial about them. However, provincial attitudes are entrenched when it comes to craft beer. That's probably because craft beer came along at a time, starting in the mid-1980s, when our provincial facade was beginning to crack. We've experienced massive growth since that time and a lot of things have changed. Yet we stubbornly hang on to craft beer as something small, local and artisan. There truly is a sort of mythology driving that. Some of our breweries (Deschutes, Widmer, etc.) are huge by craft standards. And there's serious money being invested in hoards of beer-centric operations like taprooms, restaurants, growler fill stations and more. Craft beer is big business. Yet many beer fans continue to think of it differently. There have been prior deals with big beer here. Bridgeport was sold to Gambrinus in 1995. Portland Brewing has been bought and sold several times. 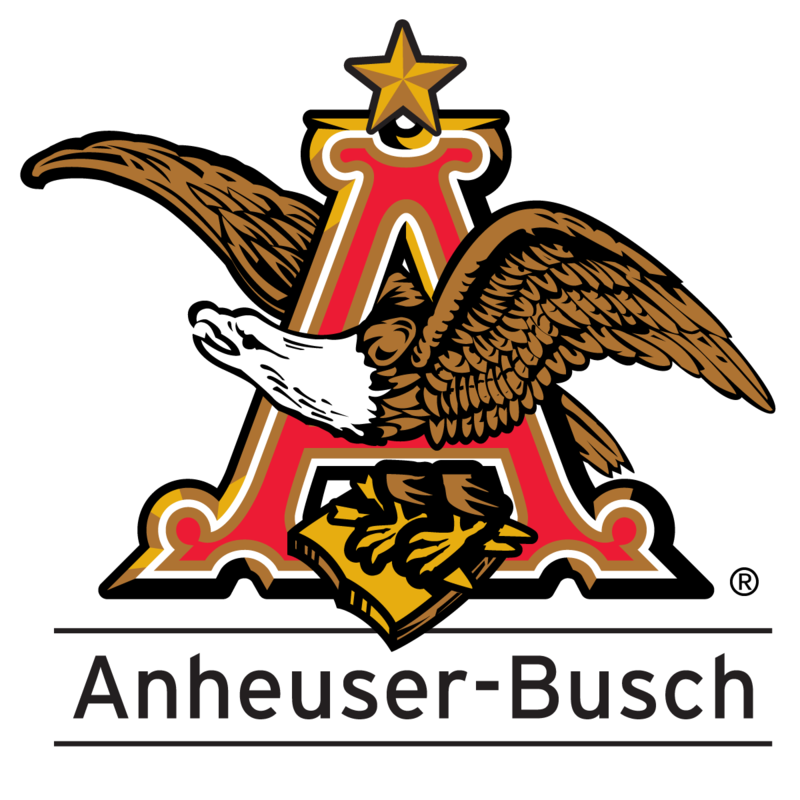 Widmer partnered with Anheuser-Busch in 1997, a deal in which AB gained a non-controlling interest in the company. None of these arrangements was greeted with enthusiasm when announced. It's hard to say what will happen with 10 Barrel. The founders got a chunk of cash, for sure, and you can't fault them for that. In the short run, I suspect they will continue to function much as they have. The beers brewed in 10 Barrel breweries will remain solid. Their specialty beer program may actually expand, as it has at Goose Island since the AB buyout a couple of years back. 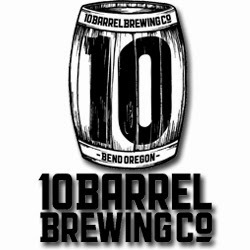 Of course, AB did not enter into this deal out of the kindness of its heart...or strictly to help 10 Barrel build its brand in Oregon.They need to fill a deepening revenue hole caused by the collapse of Bud, Bud Light and other standards. Distributing craft brands around the country is part of that plan, and it means 10 Barrel beers will eventually be brewed in factory breweries, as happened with Goose Island. The quality of those beers will likely suffer. Acquisitions are just one part of AB's effort to maintain its position in the industry. There will be more buyouts. Even so, AB cannot buy craft breweries fast enough to make up for the volume they're losing with their mainstream brands. Another piece of the action plan involves buying up distributors in some states, including Oregon, so they can use discounting and other tactics to leverage their position. There's also an effort to slow the growth of craft beer by lobbying for restrictive laws, new and existing, in some states. A rather shameful resume. Given Anheuser-Busch's body of work, they and 10 Barrel should have expected the uproar that materialized this week. Social media, which didn't exist when the prior deals happened, magnified the beatdown that descended on them. I understand comments were deleted and people were banned from social media pages. The banter reached such a crescendo that AB and 10 Barrel reached out to "sympathetic" media outlets (sorry, no names) in hopes of creating some positive spin. Ingenious. Honestly, I completely get the emotionally charged response to this deal due to Anheuser-Busch's unlikable corporate persona. At the same time, I think a lot of people are holding onto some fairly outdated notions about craft beer. It is no longer particularly small or particularly local or necessarily driven by idealistic values. Craft beer is big business, and getting bigger by the minute. The buyout of 10 Barrel isn't the end or even the beginning of the end for craft beer. Not even close. However, this deal and the one for Goose Island suggest an end to roughly three decades in which craft brewers flew mostly under big beer's radar. Those days are gone forever. And the line that previously divided craft beer and big beer is blurring. Interesting your perspective on provincialism dying down here. I think its bigger than ever. On 10 Barrel, they completely flubbed the announcement by letting AB send out the press release and putting out a tone deaf video that had more outtakes than content and was all laughs. Oh, provincialism very much alive here, particularly with respect to beer and food. Everything else, not so much. I didn't get the press release, but I think you're right. And that video was an amateur stunt.